In partnership with Sumed, Prism Medical UK offer a range of mattresses for use with our range of beds designed for comfort and for clients at risk of pressure ulcers. 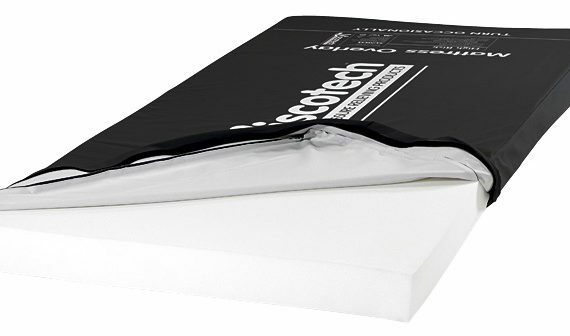 Viscotech Community Mattresses are manufactured with a high quality polyurethane cover incorporating welded seams and a full depth overlap to prevent fluid ingress. The white interior helps to highlight any fluid penetration. 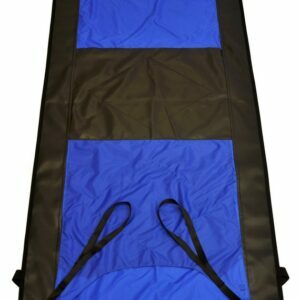 Specifically designed for patients considered to be of high risk of pressure ulcer development. 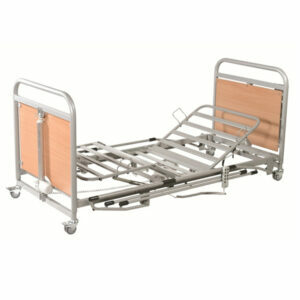 For patients considered to be of medium/high risk of pressure ulcer development. 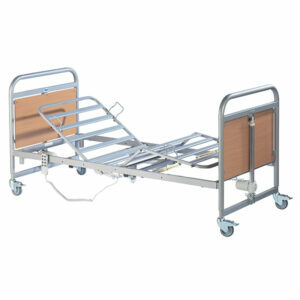 For patients considered to be of low/medium risk of pressure ulcer development.